If you’re looking for inspiration for your next cocktail party, look no further than the Aviation cocktail. 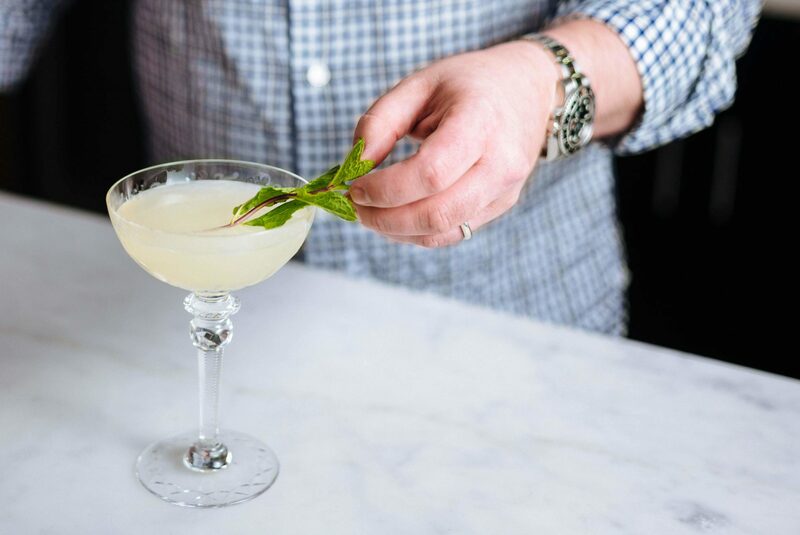 This classic gin-based cocktail is said to have been created in the early 20th century in New York. 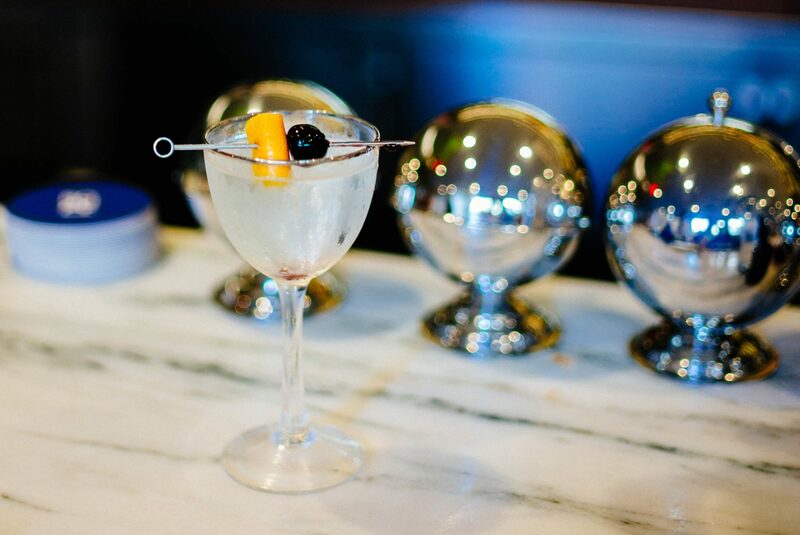 It happens to be one of our favorite uses for Luxardo Maraschino liqueur. Maraschino liqueur tastes exactly like you’d expect a spirit distilled from cherry pits and stems to taste, but the lemon gives the cocktail a refreshing twist. Early recipes contained crème de violette, which gave the cocktail a pale blue color, which might explain the name. 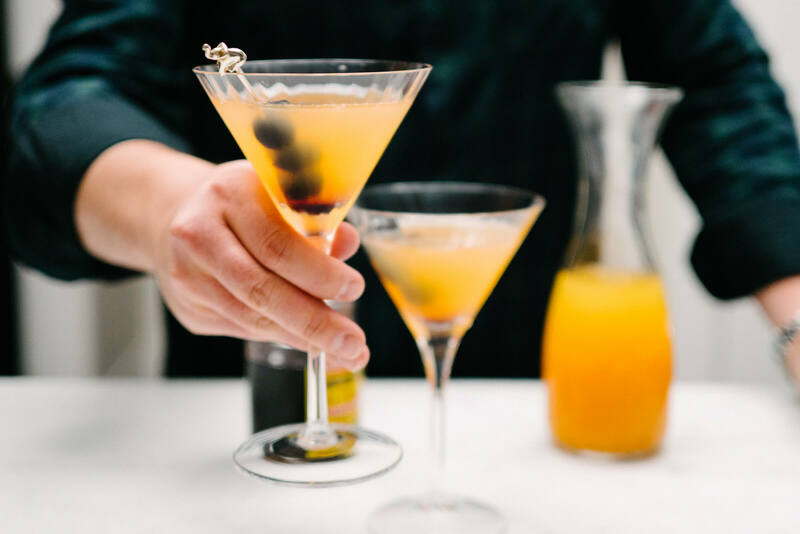 Many modern recipes omit the crème de violette, and we think the cocktail looks very classy with a natural color and Maraschino cherry garnish. You’ll want to serve this cocktail in a proper cocktail glass with a cocktail pick. Don’t be too picky with your gin selection. Since you’re mixing the gin with citrus and another liqueur, any good gin will do. Add the gin, lemon juice, Maraschino liqueur, bitters, and agave nectar to a cocktail shaker filled with ice. Shake until well-chilled, then strain into a chilled cocktail glass. Garnish with a Maraschino cherry to serve.